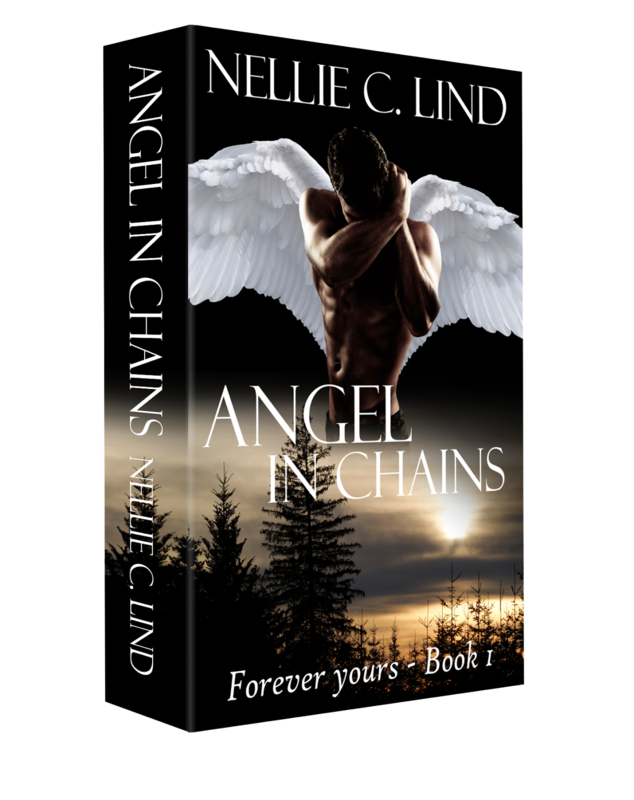 Nellie C Lind: Today is my birthday - Get ANGEL IN CHAINS for free! 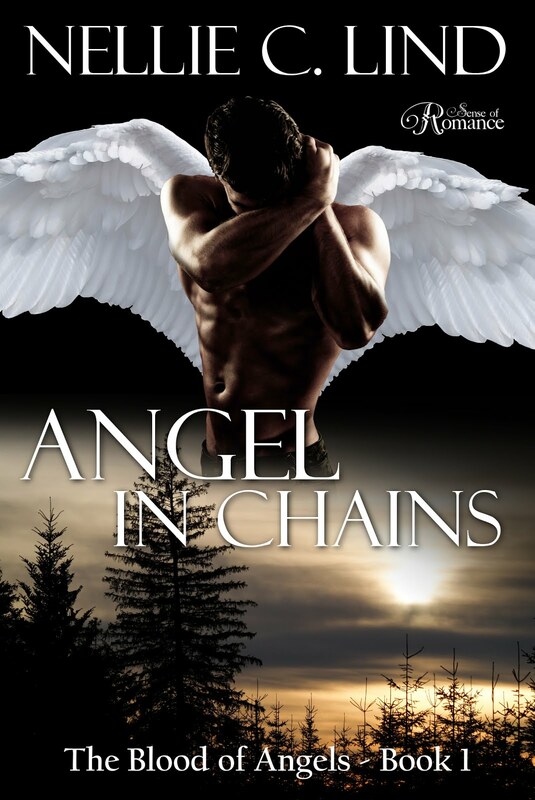 Today is my birthday - Get ANGEL IN CHAINS for free! 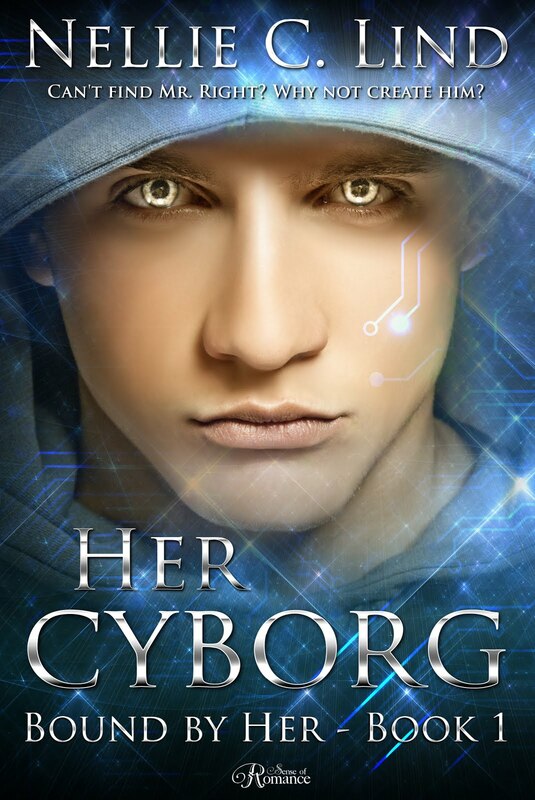 I missed this offer! 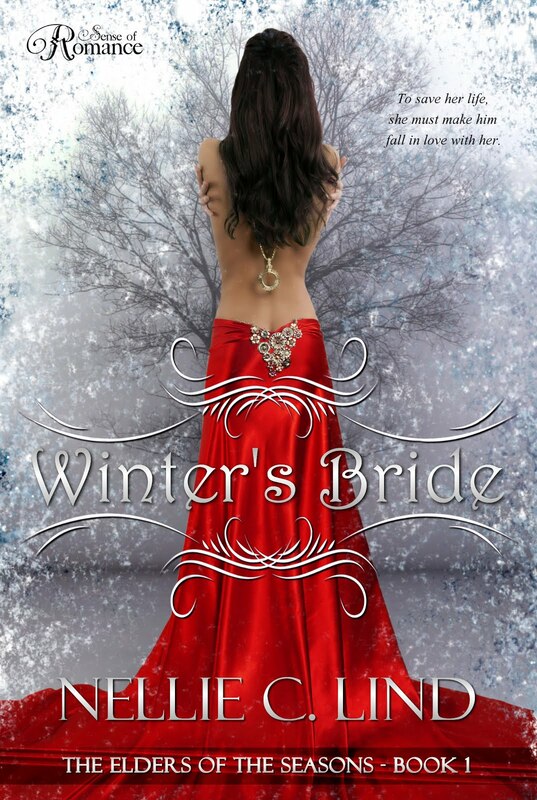 I'll be ready for the next one! 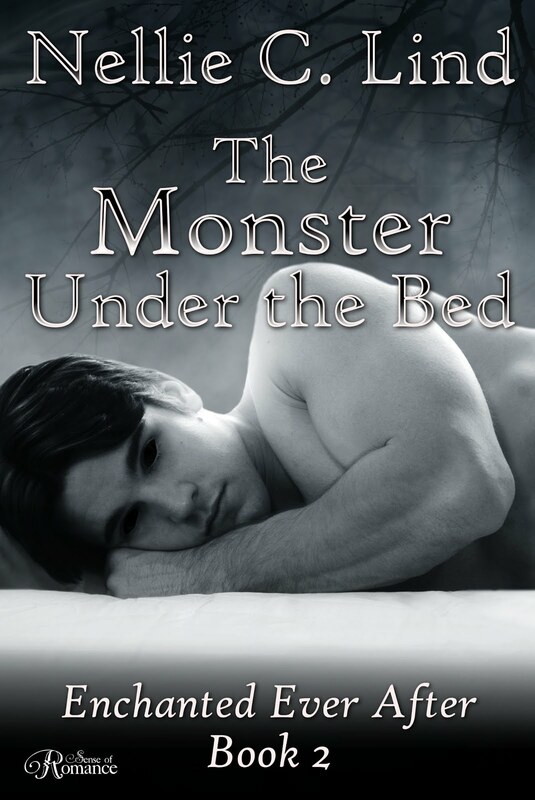 Cover reveal - The Monster Under the Bed. 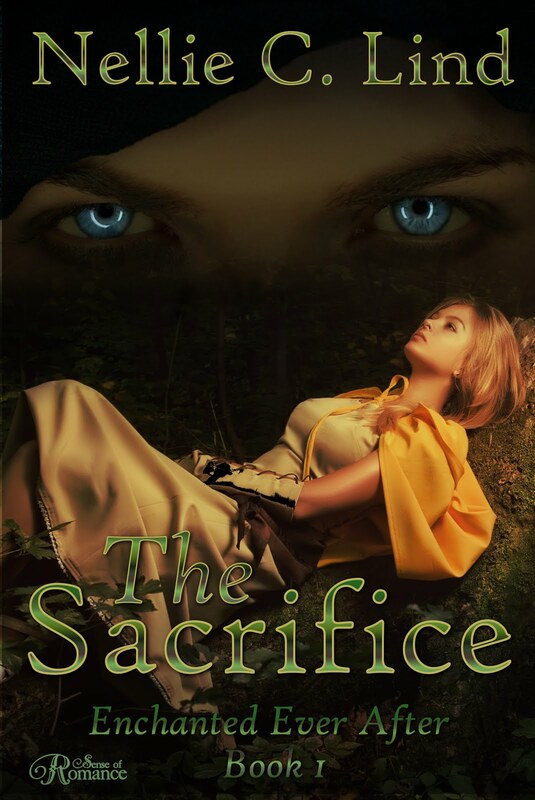 The Sacrifice - FREE on Amazon! 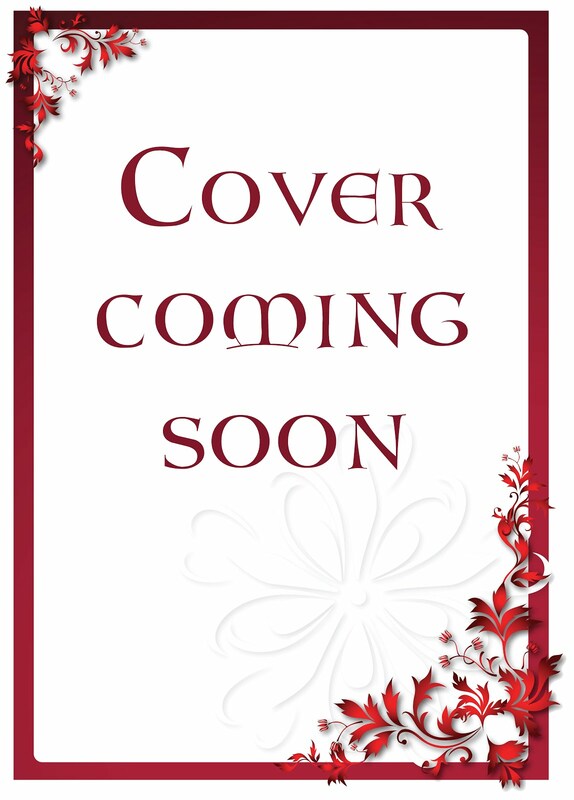 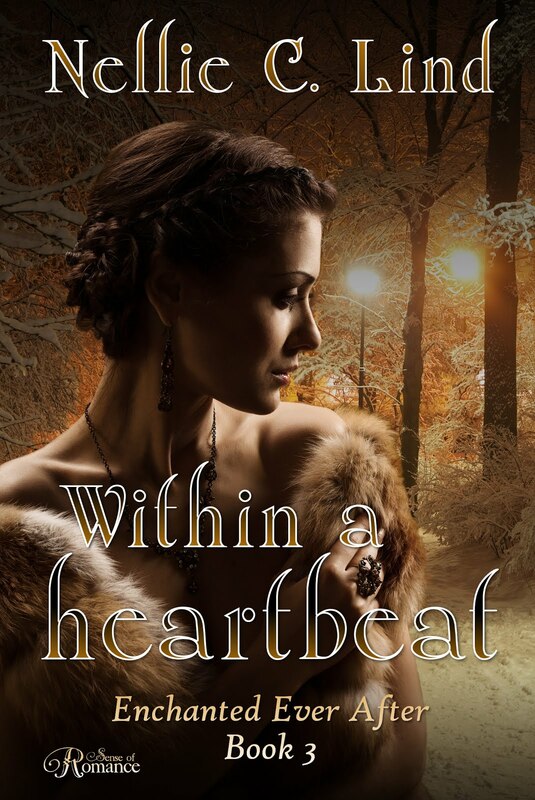 Win a HARDCOVER copy of Angel in Chains.